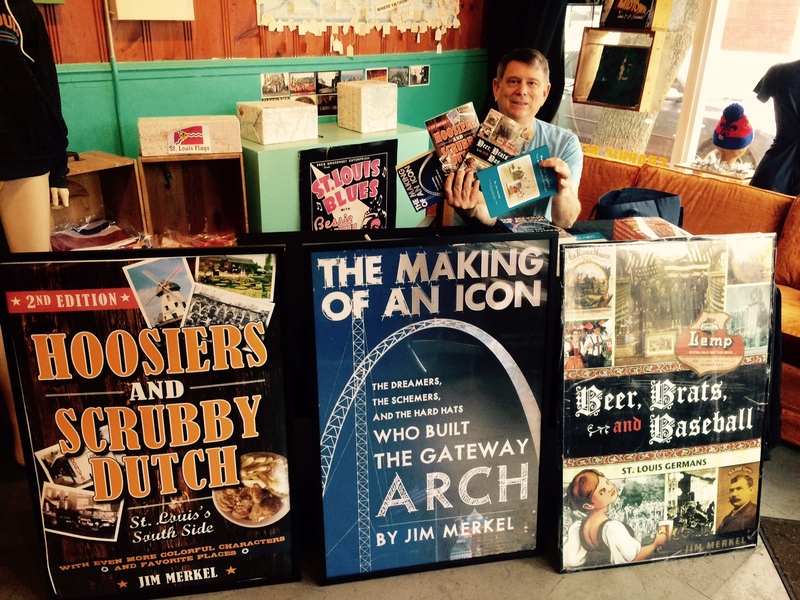 Had a fantastic time selling my books Saturday afternoon at the STL-Style T-Shirt shop. Owners Jeff and Randy Vines are great people. I also enjoyed my time signing books earlier Saturday at Vintage Bazaar at 5520 Virginia Avenue. City employees or people at City Hall can buy a last-minute signed Christmas gift from me Tuesday at the City Hall rotunda. Or e-mail me at southsidemerkel@gmail.com, and we’ll make last-minute arrangements. Thanks so much for making this Christmas season such a success. Previous PostPrevious Wow. I mean, wow!